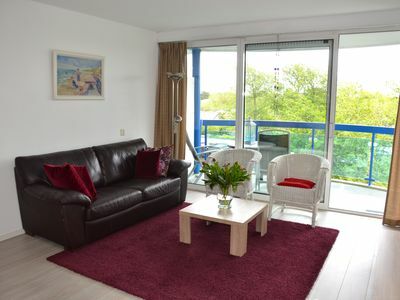 Our sunny, quiet apartment 'Culan' is the second last apartment on the 2nd floor in a small apartment building (with elevator) next to the Badhotel Fletcher in Callantsoog. 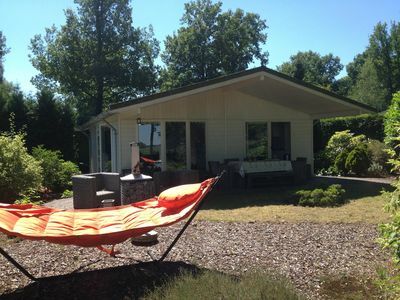 It is located just 400 meters from the sandy beach and can accommodate 2 to 3 people. 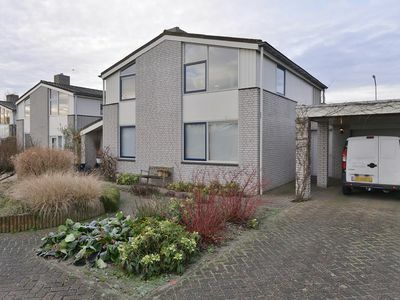 The apartment is about 50 m2 large. 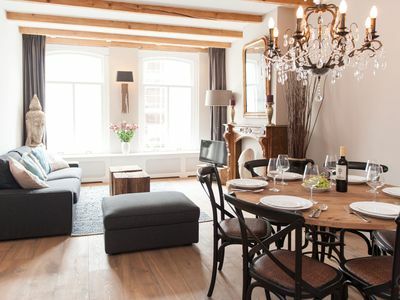 It has handsome, loving and comfortable furnishings. 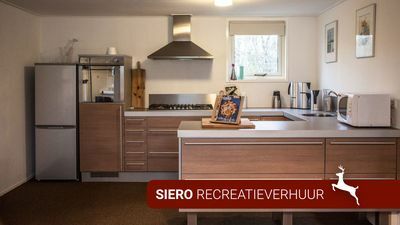 In the apartment is a laminate floor. 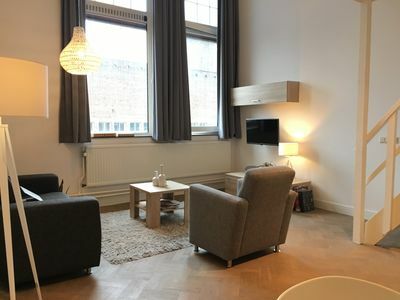 The Living room has a sofa bed, 1 reed chair and 1 reading cheer, TV with international channels and a radio with CD player. 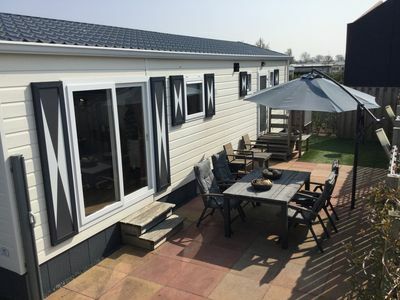 The kitchen is open and fully equipped with dishwasher and microwave, nice dining area and sunny balcony (South) with comfortable, adjustable chairs and parasol. 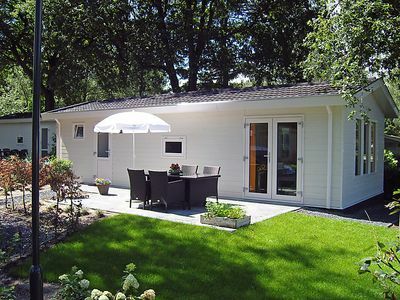 The bathroom is spacious with tub / shower and toilet. 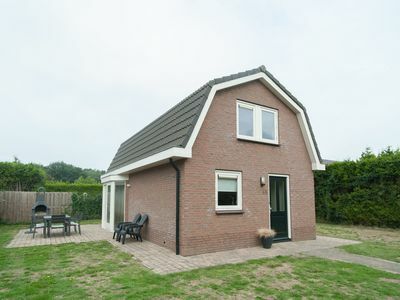 There is one bedroom with box spring beds and plenty of cupboard space. 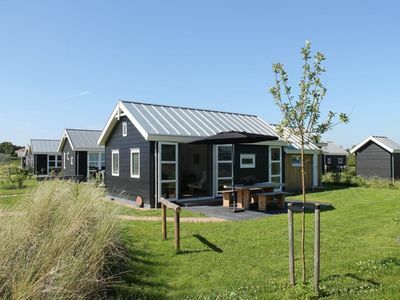 Great cozy holiday home next to the dunes, the beach and the sea! 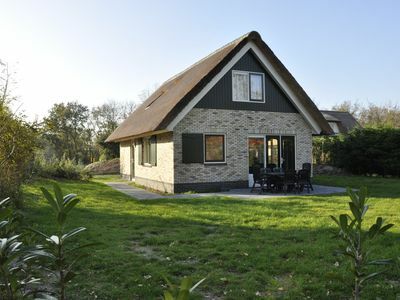 Comfortable holiday home consisting of two houses, with sauna and jacuzzi. 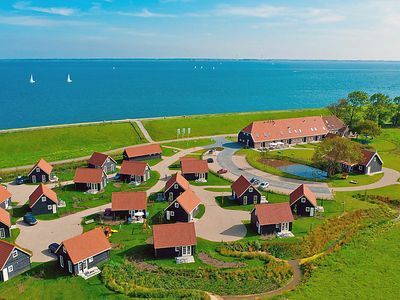 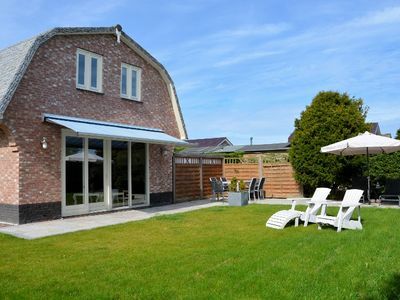 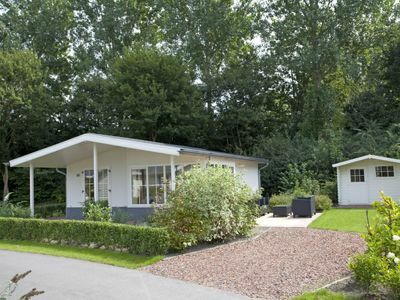 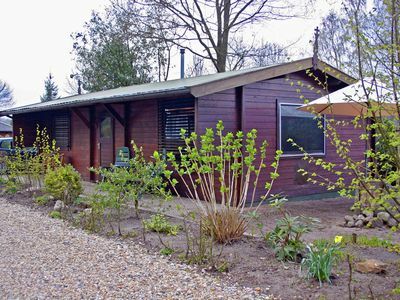 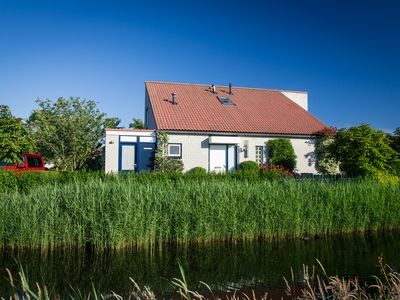 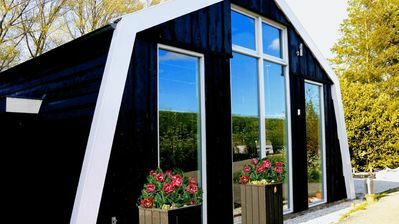 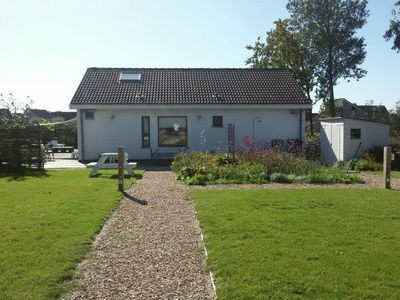 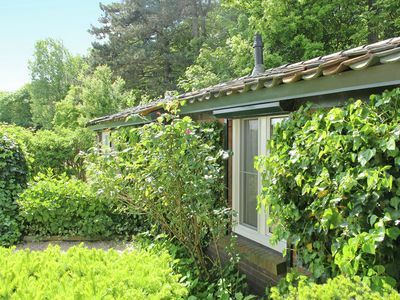 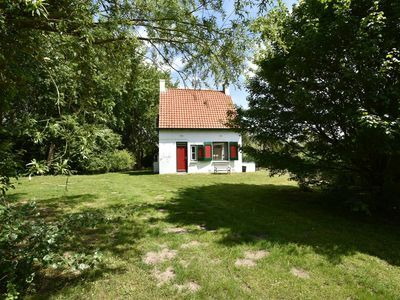 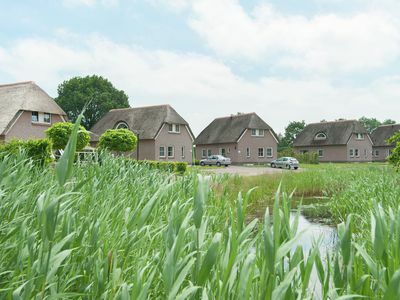 A cosy family home from which you can enjoy the Zeeland landscape in peace and quiet.